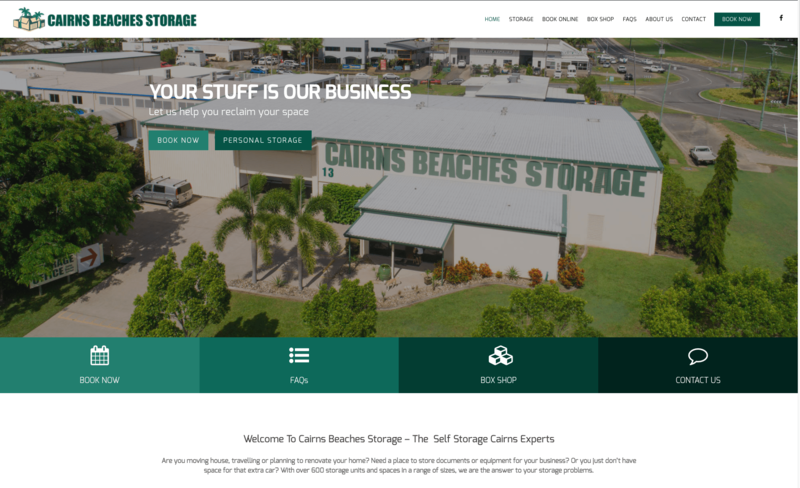 Cairns Beaches Storage is proud to announce the launch of our new website. With a fresh new look, intuitive design and most importantly our online booking system. We are always looking to improve the service we offer to our customers and enhancing their experience on our website was a clear way we could do this. We hope the fresh new website enhances the service we offer you and if you have any comments, please contact us.